Faith in Romania is meant to prove that as long as we believe in goodness we are all the same. ‘Faith’ is a collection of images taken during various religious rituals of different religions and cults in Romania. 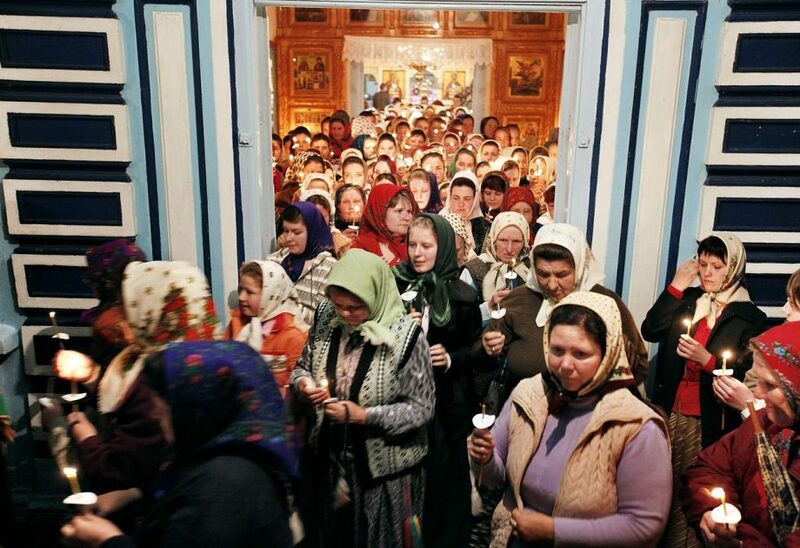 Ethnic Russians attend the Maundy Thursday religious service in Sarichioi, eastern Romania, Thursday, April 1, 2010. The Russian minority inhabits the regions near the Danube Delta in Romania and consists mostly of fishermen will celebrate Easter on April 4 along with the country’s Catholics and the Orthodox majority. 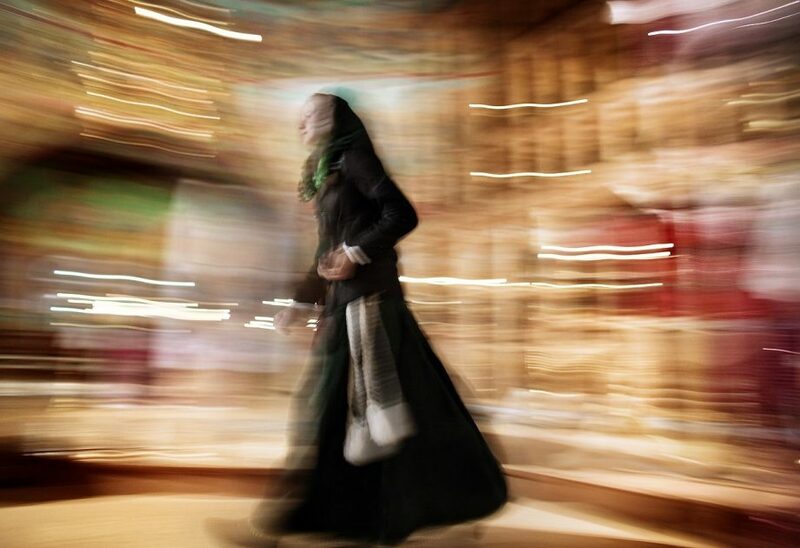 An Ethnic Russian woman walks in a church during an Easter religious service in Sarichioi, Romania, Sunday, April 4, 2010. 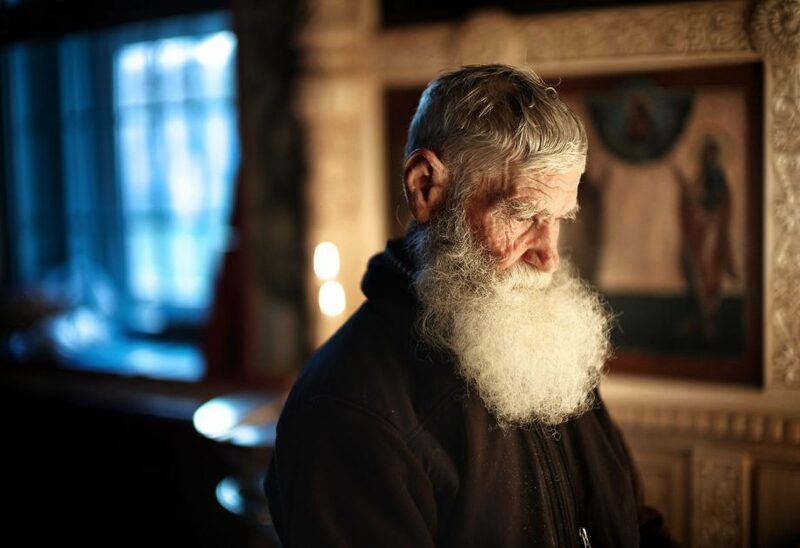 The Russian minority which inhabits regions in the Danube Delta in Romania and consists mostly of fishermen celebrates Easter along with the country’s Catholics and the Orthodox majority. Ethnic Russians walk with candles during an Easter religious service in Sarichioi, Romania, Sunday, April 4, 2010. The Russian minority which inhabits regions in the Danube Delta in Romania and consists mostly of fishermen celebrates Easter along with the country’s Catholics and the Orthodox majority.